This cruelty-free natural moisturiser is light and absorbs quickly. It has a very pleasant fragrance and the handy pump bottle makes application very easy. The price is very affordable as well. One bottle usually lasts me about 2 months applying twice a day. I'm really happy with the results. 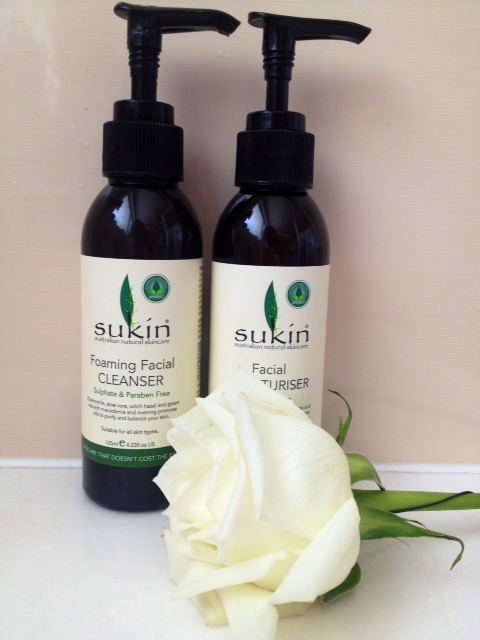 I have always used a foaming cleanser and this Sukin foaming facial cleanser is one of the best I have ever tried. It leaves my skin feeling clean and refresh without that dry feeling. I used this in the shower every morning to refresh my skin and also every evening to remove my makeup. 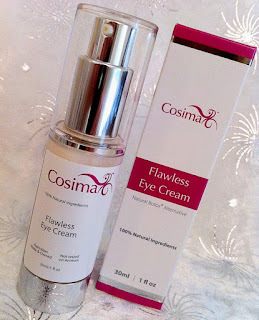 It's excellent value for money and the pump makes application easy with only 1 pump needed to lather and clean my face. After cleansing my skin in the evenings I like to remove any excess makeup and cleanser residue with a toner. 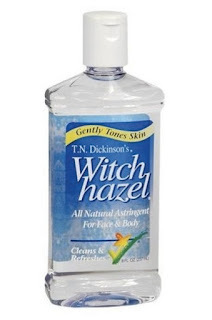 The product I use is Witch Hazel, it gently tones my skin for a clean, clear complexion. My acne prone skin can be quite sensitive especially when I have many breakouts and this Witch Hazel is calming and soothing on my skin. I apply with a cotton round and one bottle usually lasts me a few months, so it's great value. Before cleansing my face each evening I use a makeup cleansing wipe to remove my excess makeup. Most days I wear a full face of liquid makeup and powder so I need good quality makeup wipes to remove my makeup. These are by far the best value makeup wipes. For only $2 you get 30 wipes that remove makeup and even waterproof mascara. The wipes Cleanse, Tone and moisturise my skin is one easy step. I always follow with cleanser and moisturiser for best results. These luxurious wipes contain cucumber extract, Sweet Almond Oil and Aloe Vera. Each week I use a mask to tighten my pores and help with breakouts. I usually like to use clay masks because my skin is very oily and acne prone. 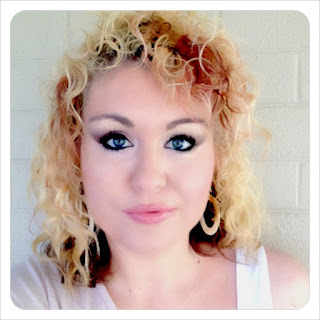 I really like this Bellaboo mask to help deep cleanse my skin and draw out the impurities. This mask contains Sweet Almond Oil, Violet Leaf extract, Lemon Myrtle and Tee Tree Oil which leaves skin smooth and flawless. It's always a treat to apply this mask, lay down for 10 mins with some music and candles - just divine. Every second day usually in the morning before applying my makeup I exfoliate my lips with this Lush lip scrub. The chocolate taste is divine and leaves my lips soft and smooth. I finish with a generous amount of my favourite lip balm. 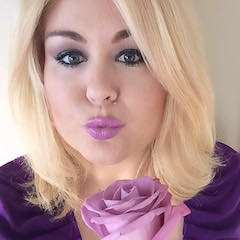 Lauren Day. 37. Social Media Manager. Beauty Blogger. Makeup Artist. Graphic Designer. © 2008 - 2018 LaurenDayMakeup.com Design by Lauren Day. Simple theme. Powered by Blogger.